I'm glad to hear this was such a great read! 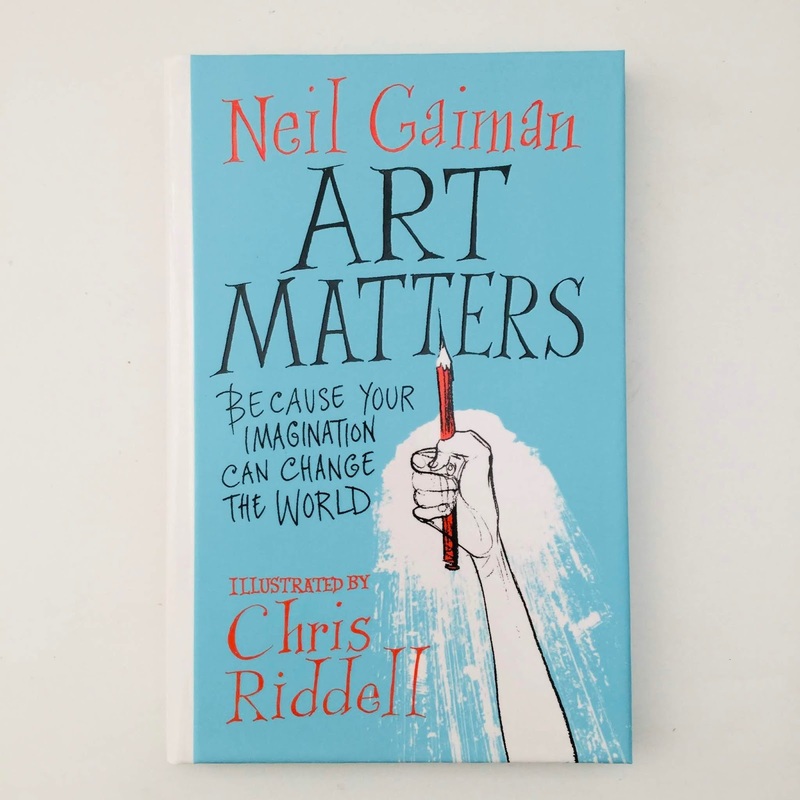 I like Neil Gaiman so this is definitely going on my to-read list! When you read it, I'd love to hear your thoughts on it. I'm so glad to hear you liked this! It's one I really want to read too. It's such a great read. I hope you get to read it. Omg I need to read that Neal Gaiman book. It warms my heart so much to hear that you hugged it after—that’s so lovely ❤️ Thanks, too, for sharing these blog posts. Will have to stop by. The one about the catacombs in particular I can’t wait to read! I loved the photos from the catacombs. They were so cool.